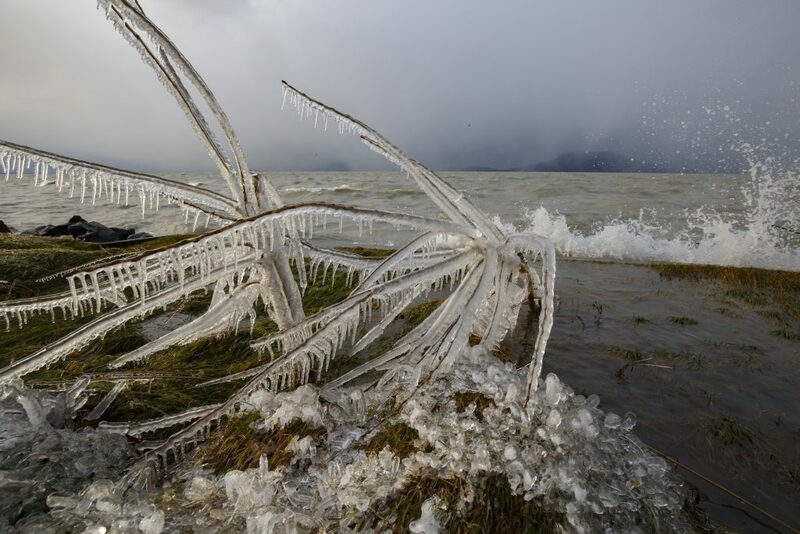 It seems that the cold winter has settled in and it is making itself comfortable, and although there has not been any snow for days, in some parts of Hungary, thanks to the very low temperatures, lakes are freezing over. 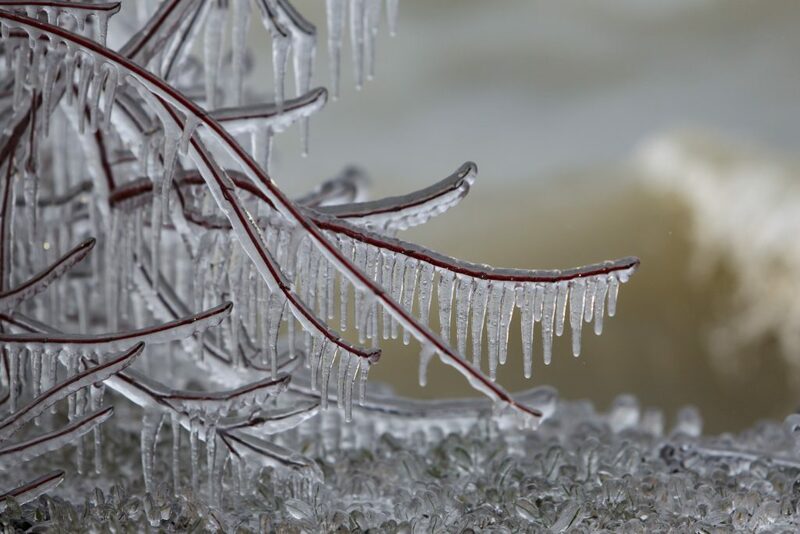 At least the harsh and icy winter is entertaining us in February: last year, the freezing cold made its debut in early March. 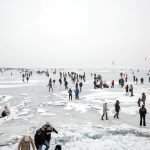 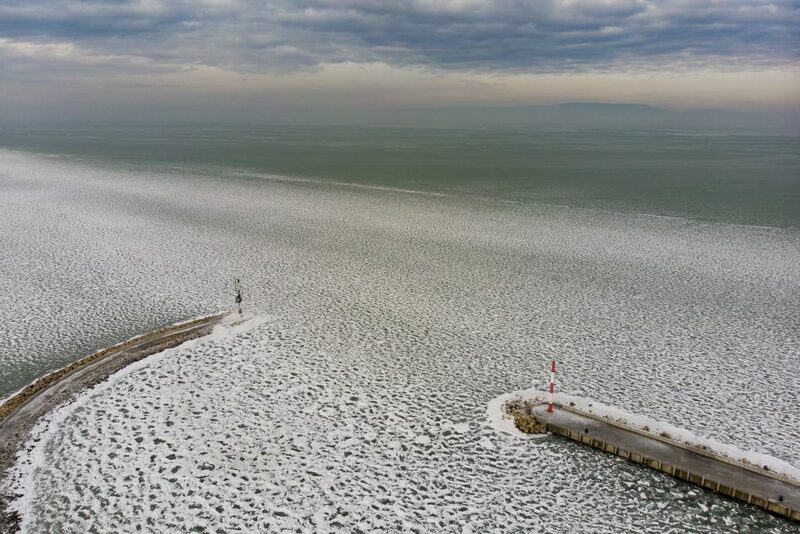 Szeretlek Magyarország reports that although Lake Balaton has frozen over, the ice is too thin just yet to be safe for skating, and it is highly unlikely that the ice will become thick enough in the following few days. 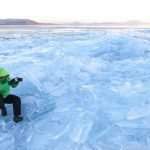 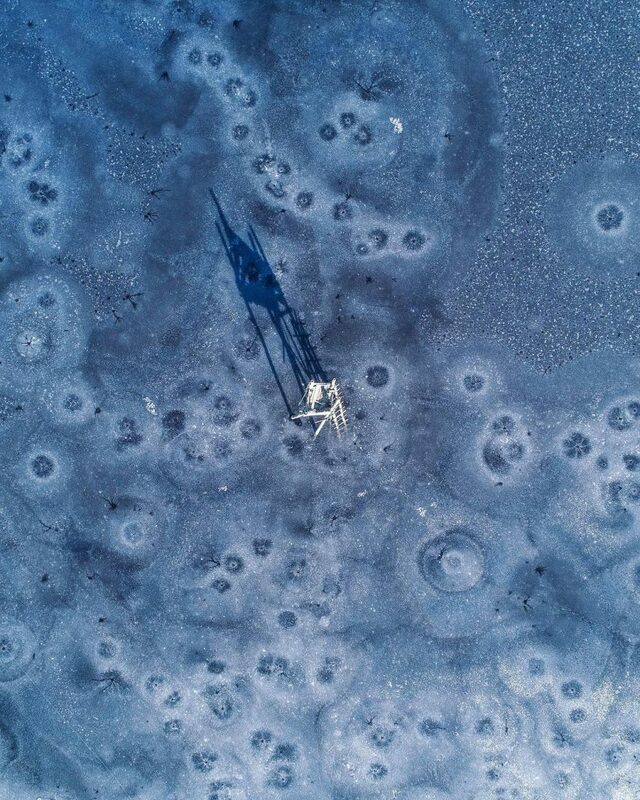 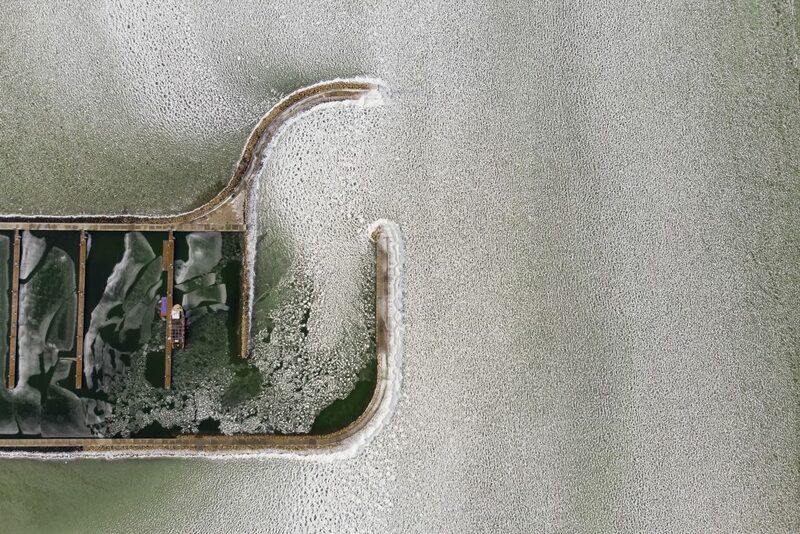 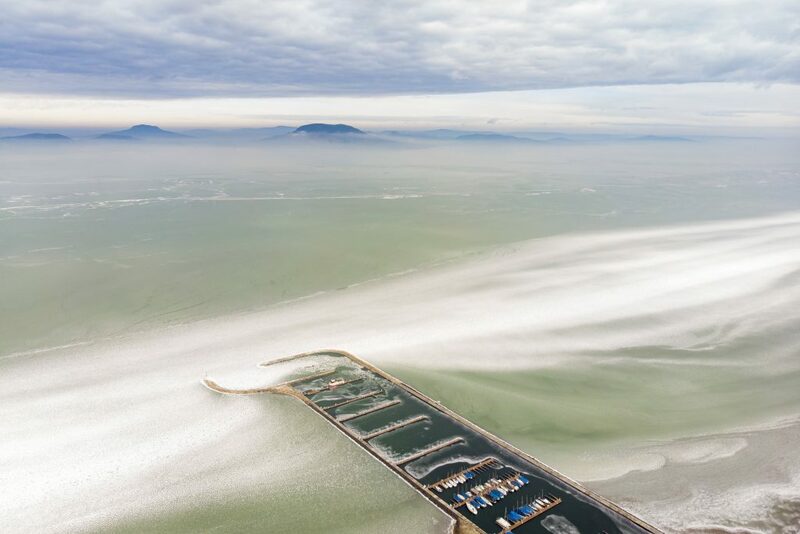 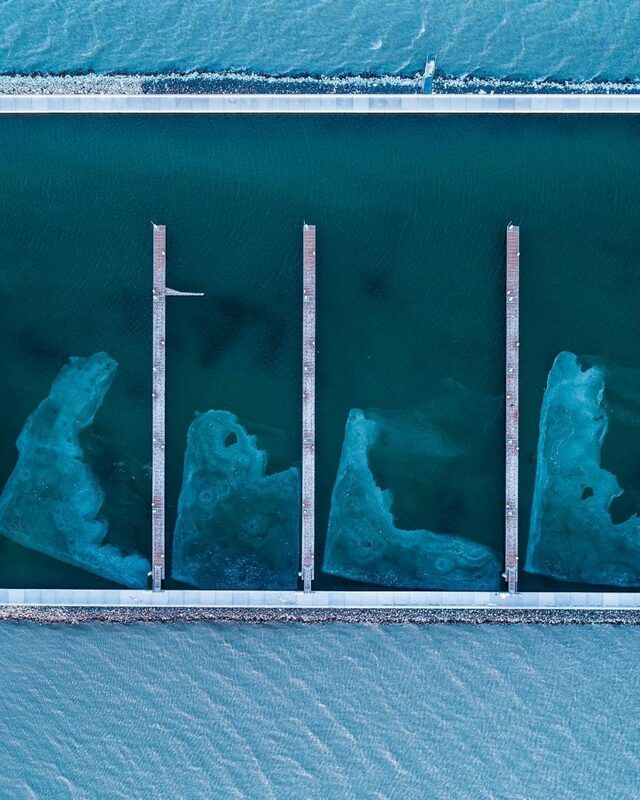 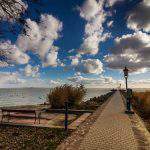 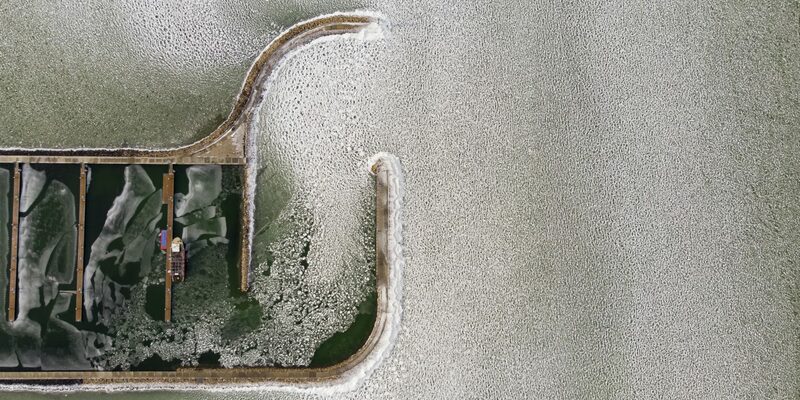 There is beauty in the extreme cold, undeniably, so let us see what winter did to Lake Balaton.